Dr. Fulton completed a PhD in Human Dimensions of Natural Resources at Colorado State University. He joined the Minnesota Coop Unit in October 1998 and has worked closely with state and federal wildlife management agencies in conducting applied social science research to address management concerns. Applying social psychological concepts and theory to better understand issues in natural resources management. Understanding how values and attitudes influence behavior. Social science theory and methods applied to natural resource management issues; land use planning. Fulton, D.C. and L. Cornicelli. 2006. Results of 2005 survey of deer hunter satisfaction and preferences for regulation changes in Minnesota. Final Report to the Minnesota Department of Natural Resources, St. Paul, Minnesota. Schroeder, S. and D.C. Fulton. 2006. Fishing in the neighborhood: a study of recreation and fishing participation in the Twin Cities Metropolitan Area. 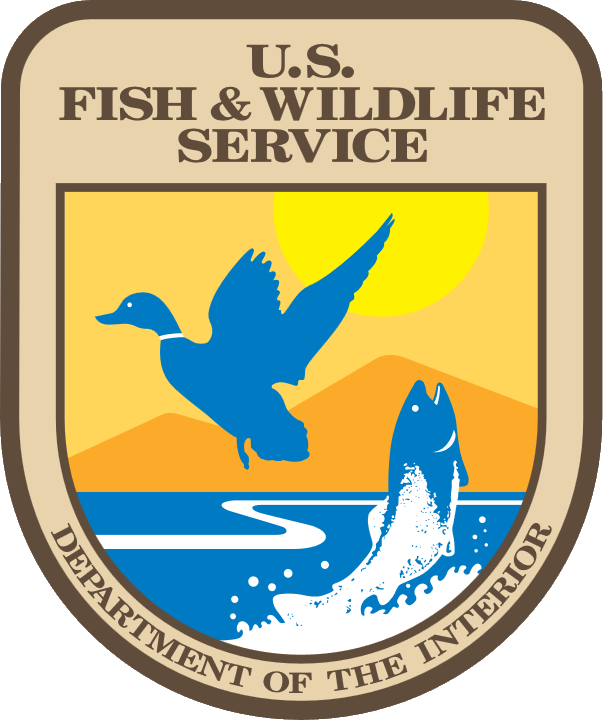 University of Minnesota, Minnesota Cooperative Fish and Wildlife Research Unit, Department of Fisheries, Wildlife, and Conservation Biology. Final Report to the Minnesota Department of Natural Resources, St. Paul, Minnesota. Bruskotter, J.T. and Fulton, D.C. 2006. Results of 2005 survey evaluating Minnesota electronic licensing system database. Final Report to the Minnesota Department of Natural Resources, St. Paul, Minnesota.